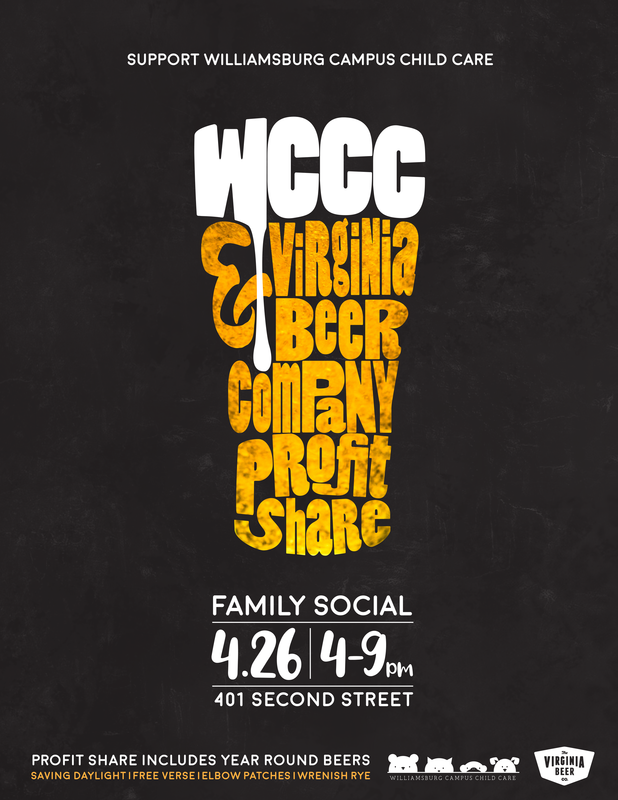 Join the WCCC family for drinks and good company at the Virginia Beer Company Profit Share. Two Drummers Off-Beat Eats will be the on-site food truck. This event is family friendly.